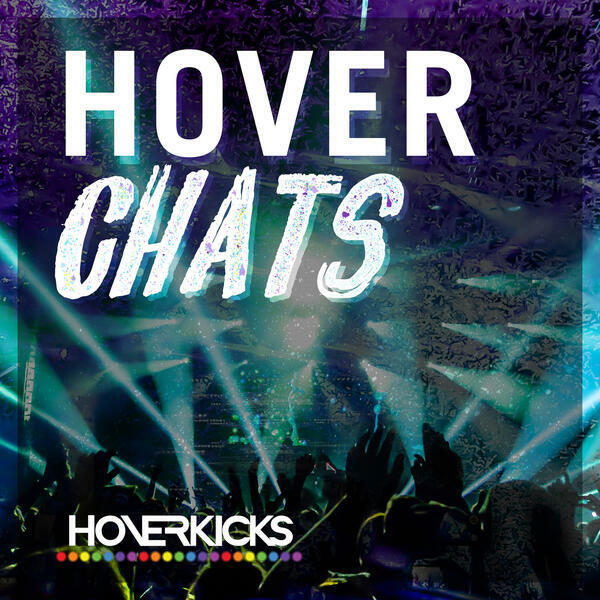 Hoverkicks OFFICIAL Podcast! 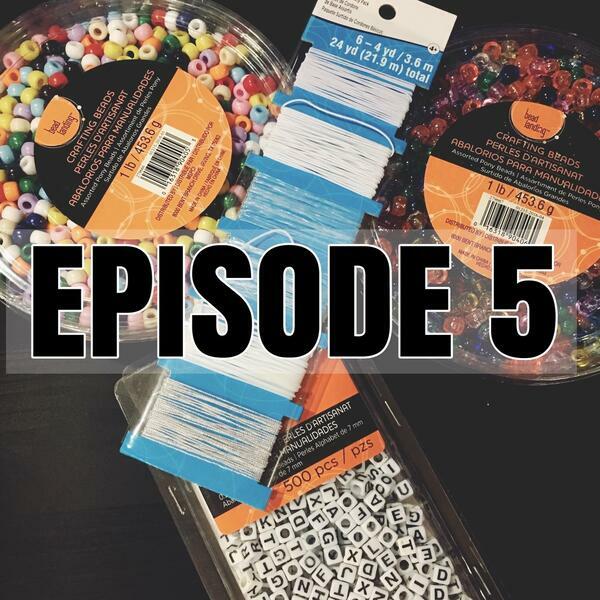 Everything from shuffling and dance to festival culture, PLURfamily and more! 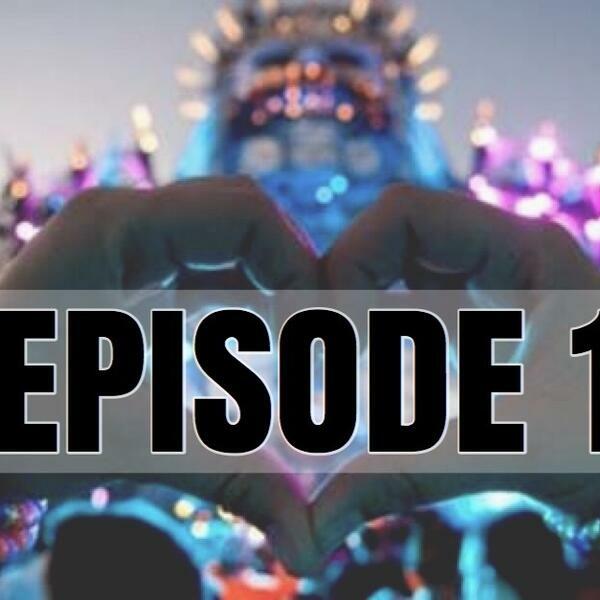 Tune in on Fridays to hear about the latest happenings in the EDM world. 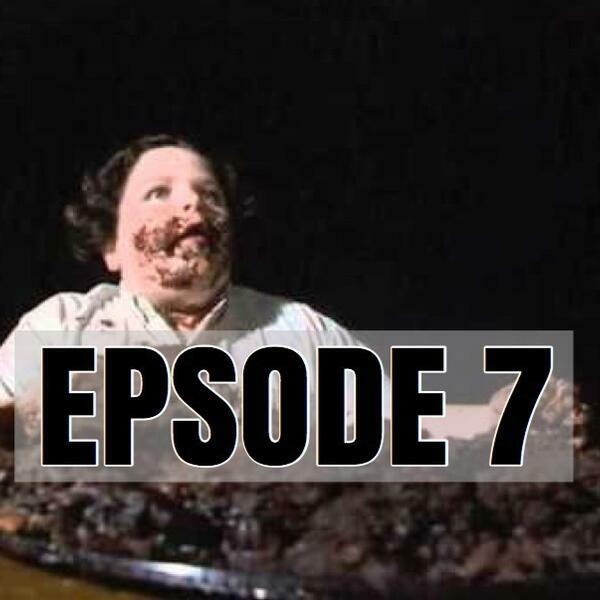 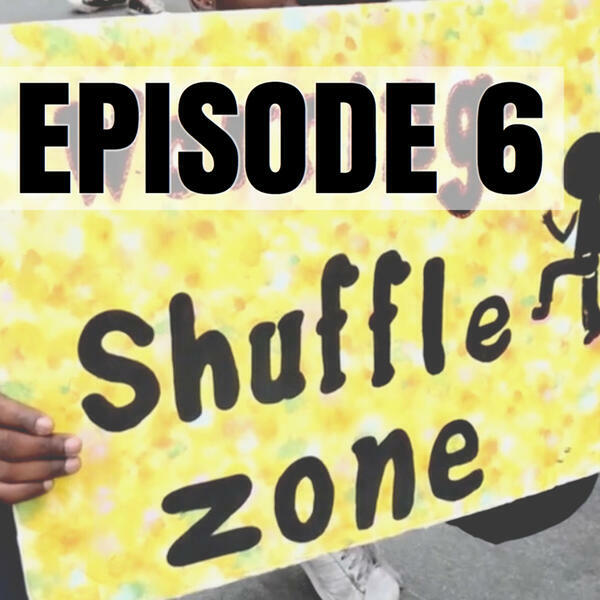 Episode 6: Shuffle Meet, Electric Zoo, Decoding Dreams, & More Chewbacca? 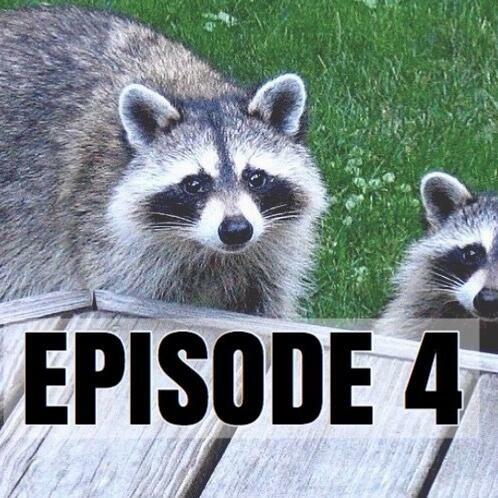 Episode 4: Ferrets, Raccoons & Snakes - OH MY! 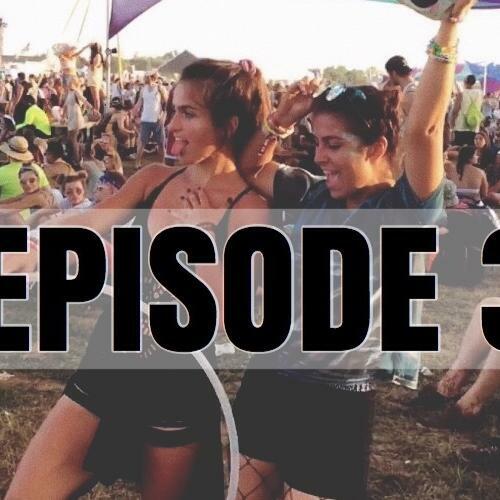 Episode 3: Moonrise Festival Vibes!